America’s Bookie Sportsbook provides the best boxing betting offers, sign up bonuses, and promotions available. Bet on boxing with America’s Bookie the leader in Online boxing betting and the home of the 100% sign up bonus. Signup today and receive up to $1,500. Bet your favorite boxing match with America’s. Need information on how to bet, please refer to our how to bet on boxing. When you bet with the best, accept no less. America’s Bookie provides the best in boxing sign up bonuses and offers to our clients. Register NOW, and receive 100% of your deposit or receive up to $1,500 in bonus cash as a gift to you! 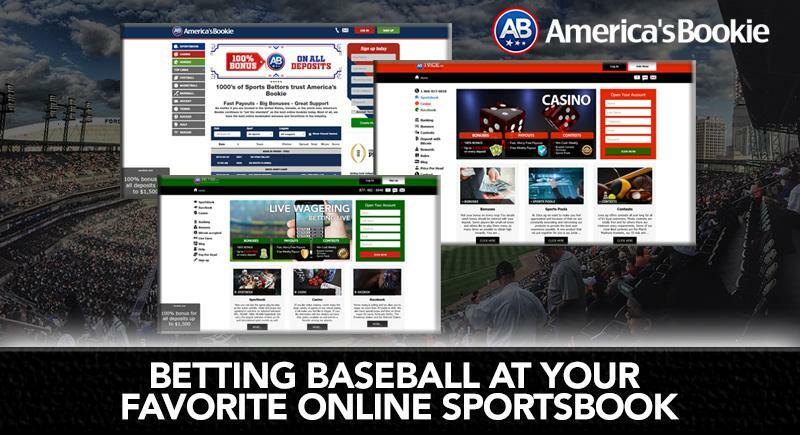 You can’t loose with America’s Bookie double your money sign up and bonus promotion. America’s Bookie offers the best boxing sign up bonuses and promotional offers in the industry. Receive a BIG bonus on your first deposit into your sportsbook account, as well as up to a 100% sportsbook bonus on all re-deposit or by just referring your friends. Get Paid Even when you lose! When you make an initial deposit of $500 or more you qualify instantly for 10% CASH BACK on all your net losses. What an incredible deal! It doesn’t’t get any better than this!!! When you refer your friends. Gamblers insurance bonuses are calculated on net sportsbook losses between Aug.1 and July 31 of the following year. Cash back on losses are paid annually at the beginning of every Soccer season. Gamblers insurance bonuses is given in the form of a FREE PLAY. ► $500 is the maximum free play that can be issued on a single deposit without approval. 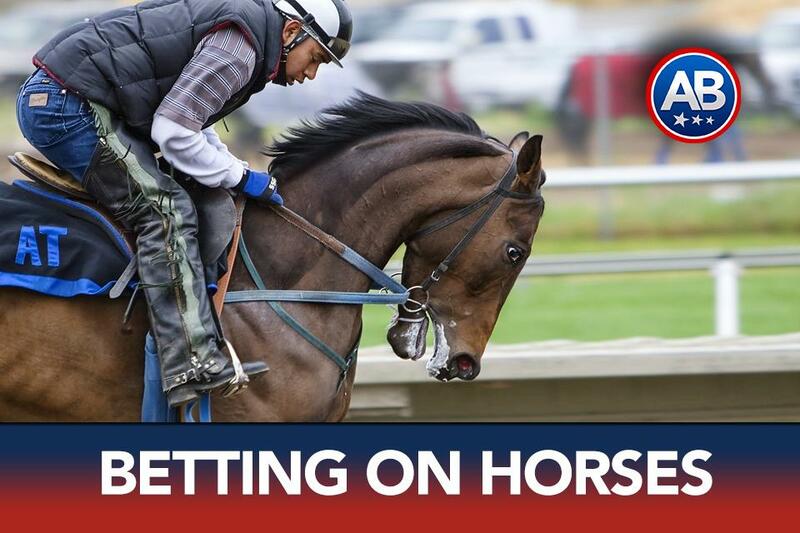 ► America’s Bookie promos are intended for recreational players only. Any player deemed to be betting “steam” or “sharp” sides or part of a betting syndicate or bonus abusing group, may have bonuses revoked or wager limits lowered, and account balances refunded, at the discretion of management. 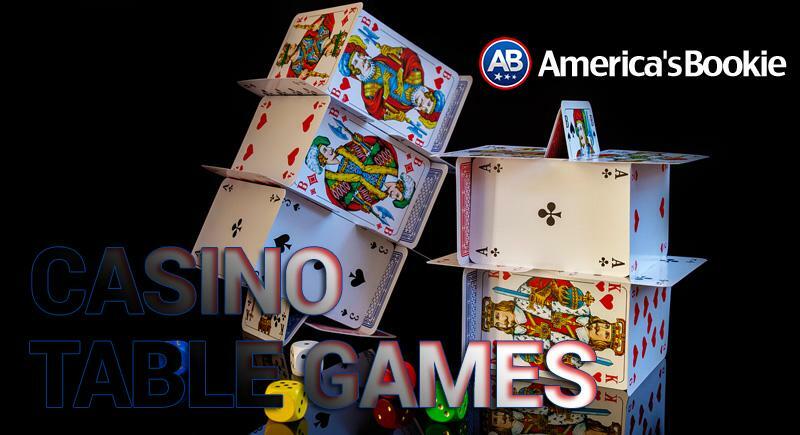 ► All free America’s Bookie Bonuses are given in the form of free play which may be wagered but has no actual cash value. ► Because all bonuses have stipulations, many customers opt not to receive a bonus. Therefore, free plays must be requested at the time of your deposit and before placing your first wager. If you request a bonus after having made a wager on the funds from the deposit in question, you may not be eligible for a bonus. ► A customer must use all his available free plays before taking a payout. Customers must use all available bonuses before receiving any additional bonus. ► Free plays are to be used only for straight bets, teasers and parlays. The maximum number of picks for a free play parlay is 2. ► Free plays may not be used for props or futures. ► Customers may not use free plays to play both sides of a game or contest or the over and under in the same game or contest. ► In order to be eligible for a payout after taking a bonus, a customer must comply with the rollover attached to said bonus, deposited amount + associated transfer fees, prior to taking a payout on winnings.